For years, I have heard the concern from property managers that fruit bearing trees just aren’t for the commercial landscape and that fruit trees can become unruly in a residential landscape. “Don’t get me wrong, I’m all for fruit trees, but we don’t know how to maintain them. Fruit Trees are for the birds!” Well, maybe that is not an exact quote, but that is the sentiment at least. Full disclosure, I am a huge advocate of the fruit tree in ANY landscape. 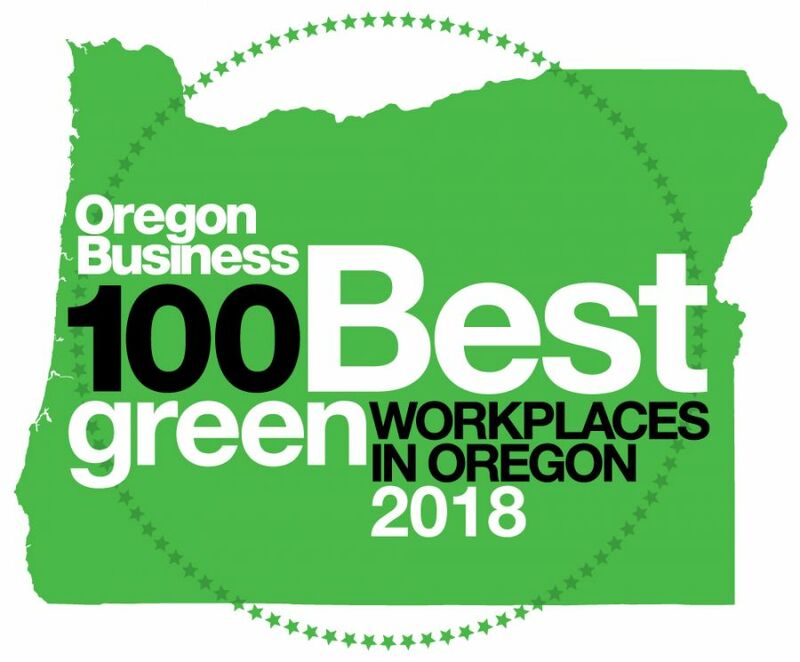 I have 23 fruit trees in the back yard of my small Portland lot, and it is a jungle for sure so I do understand these concerns. Fruit trees can be messy, they can be huge!, the fruit they produce often just falls to the ground and rots. But, what if…. 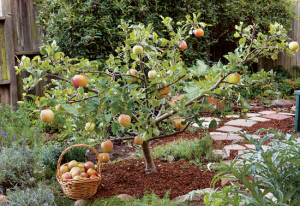 What if fruit trees were only 5′ – 7′ tall? What if maintenance of the trees was super easy? AND you had an easy guide or help to do the pruning? What if your tenants could enjoy some super tasty apples or peaches on their way home from work? Introducing the Small Space Fruit Tree! 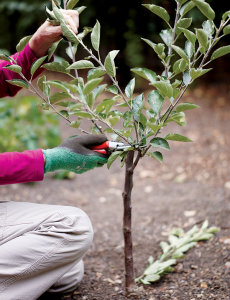 Following is a brief summary of how to prune your fruit tree in each season. 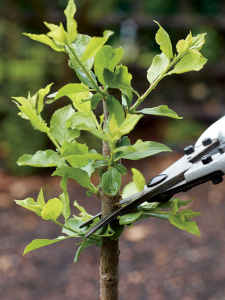 For more on this type of pruning, visit this article Ann Ralph published in Mother Earth News and for information on selecting, planting, maintaining and harvesting fruit trees, contact DeSantis Landscapes. 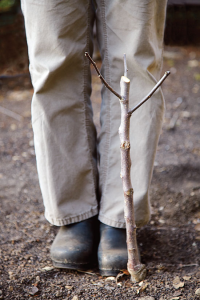 Prune a dormant, thumb-thick sapling about knee-high, or 18″ from the ground, when you plant in late winter. After buds begin to bread the first spring, choose your scaffold. 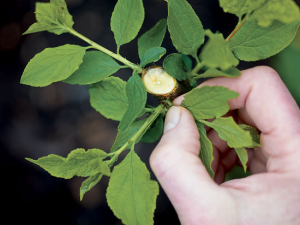 Pinch of all extraneous buds or prune a little lower to a height where the configuration of leafing buds suits you. Near the summer solstice, prune to slow growth and begin to shape your scaffold. Remove any redundant branches and make heading cuts. In winter, prune to open the interior of the tree and form a well-balanced shape. Remove dead or diseased material. After fruit is thinned to 8″ apart, this 5 year old tree still produced 84 large apples. Have never been successful at getting a fruit tree to grow and last in our yard. Will give it another shot this coming Spring after reading this post. Great information. Bookmarking this page for future reference. Thanks!